The Fokker Scourge was the period of the ascendancy of the Fokker Eindecker monoplane fighter aircraft of the Imperial German Fliegertruppen. 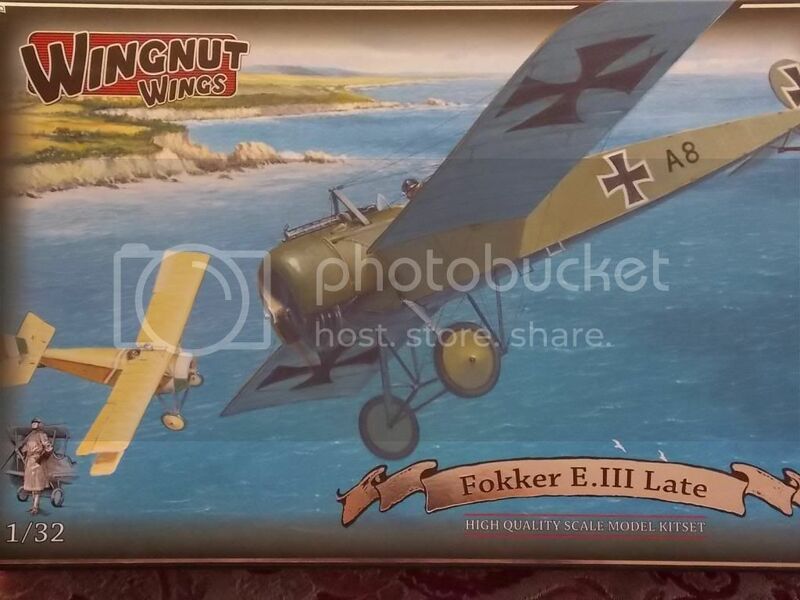 My daughter got me the WNW Fokker Eindecker for Christmas . So this is the next kit I`will be doing. I have the awesome Taurus engine and sparkplugs .Many thanks to Mr Lukasz. 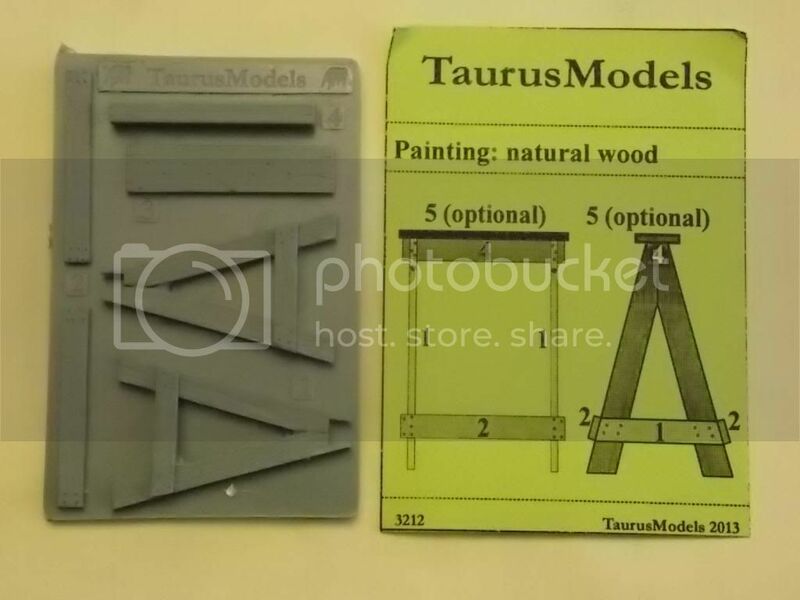 I`m hoping to start building next week . Wasting no time I see! Looking forward to seeing this build as well. It will be a while till I start. I have to work this weekend and the following weekend a model contest . After that its full speed ahead ! Any progress updates or photos of the kit. Willi, Any progress updates or photos of the kit. 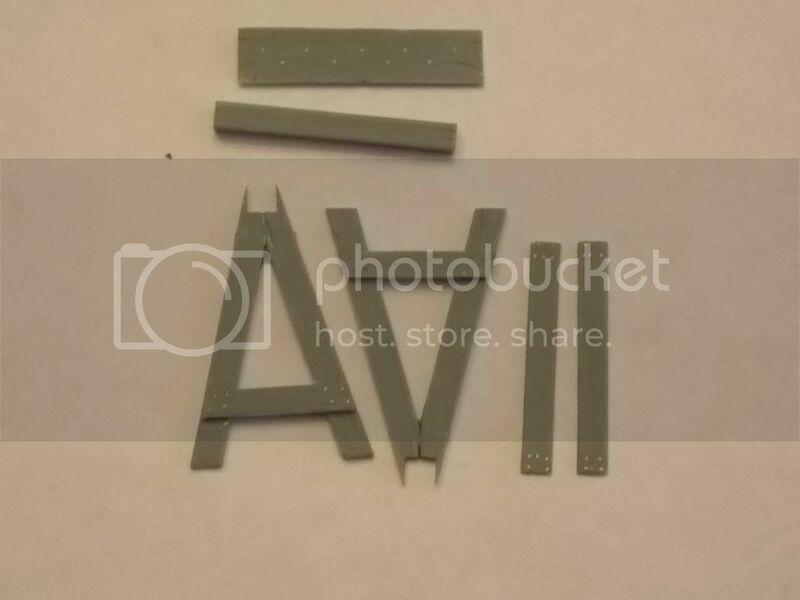 Not Yet , Working on some 1/48th stuff to enter in an IPMS model contest this weekend .I haven`t had time to start on the kit yet ,but itching to start soon . I`ll post pic`s as soon as I start . I started with the engine .It has many very small parts .I broke 3 of the part #5 so I hope to get replacement for them . 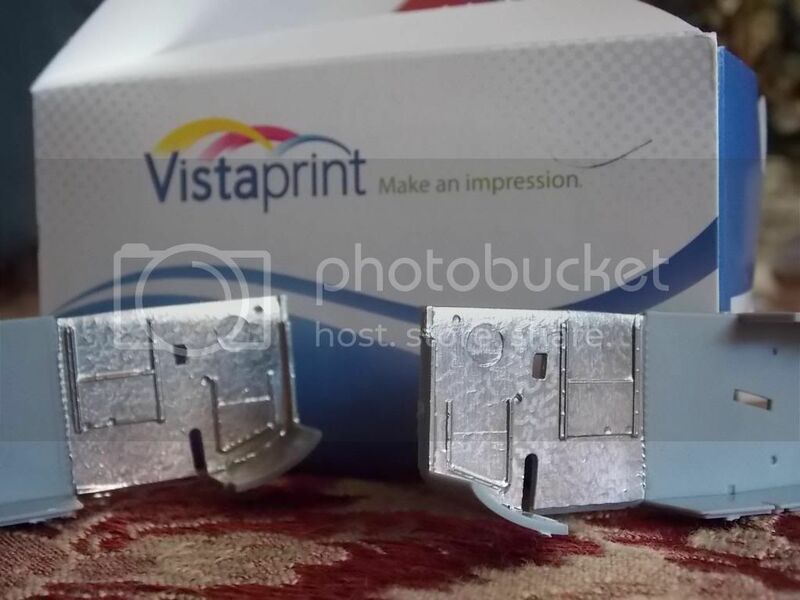 I am still experimenting with bare metal foil for the jeweling of the metal . I have a few more bits to try with the dremel tool . I will post some photo`s as soon as I have my results . Whoa !! that is one neat looking model/kit. I think you have made a great start..
first place 1/48 Fw 190 A4 in single engine axis , first place and best aircraft with the 1/48 Lloyd C V in biplane rigged , first place 1/48 Ba Natter in rocket , second place with the 1/32 Fokker DVII in 1/32 aircraft . CONGRATULATIONS!! That is just an AWESOME achievement.to be placed FIRST so many times. some of the builds were from last year , just improved on some of the parts and checking the models a week before the contest seemed to have helped . I did take my camera but the batteries went dead ! A Big Thanks goes out to Flight 19 for holding the IPMS Contest . Well this is what I have done today . Still some more trials to go . Willi - that looks really good. The metal seems to have the same swirls as the real plane.I definitely like it so far. Looking forward to seeing your progress. 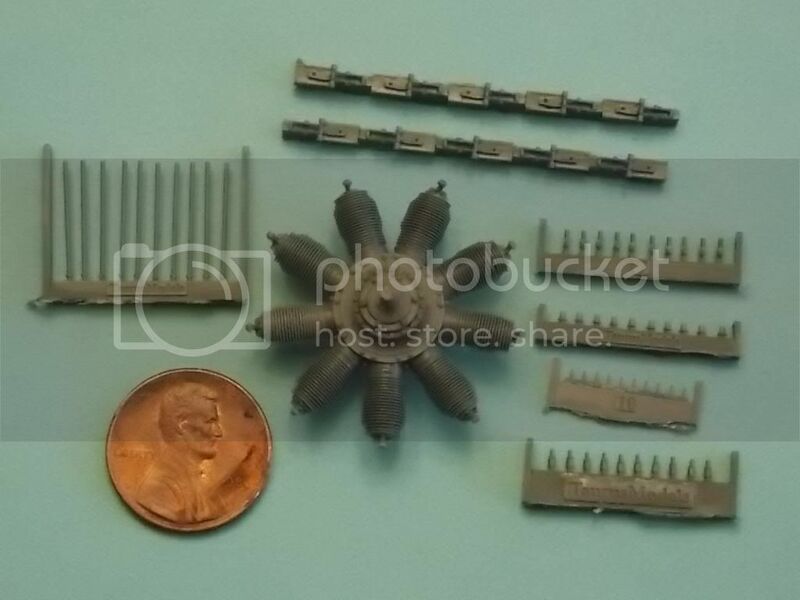 I have been side tracked on some 1/48th projects I wanted to finish for a show next weekend .I have been working on 3 Me 262 `s.
Back to this topic . I just received my replacement parts I needed for the engine .A big THANKS goes out to Mr Luckasz for sending the parts I needed . He has also added something in the package that I will be using here on this build . 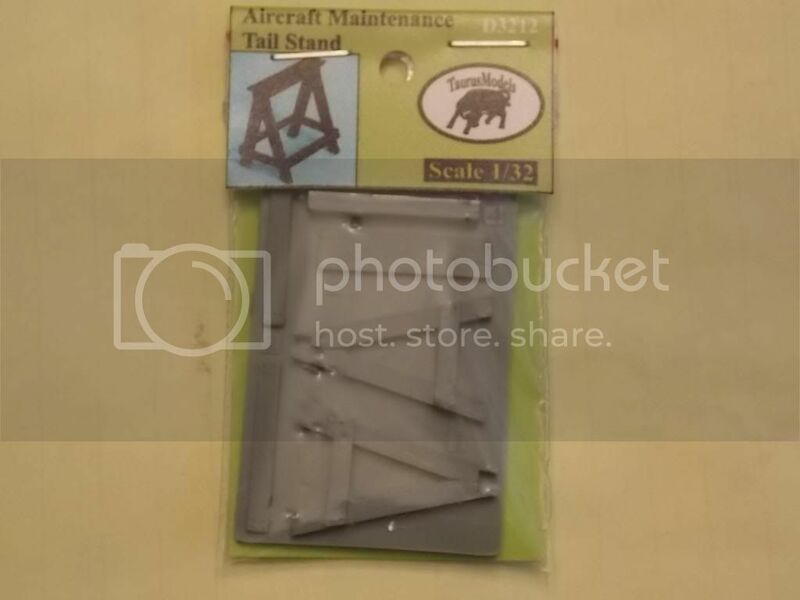 I will post photo`s of the Aircraft Maintenance stand as soon as I build it . The detail on the resin parts look awesome ! 20 minutes of work cutting out the parts and sanding this is as far as I got today .